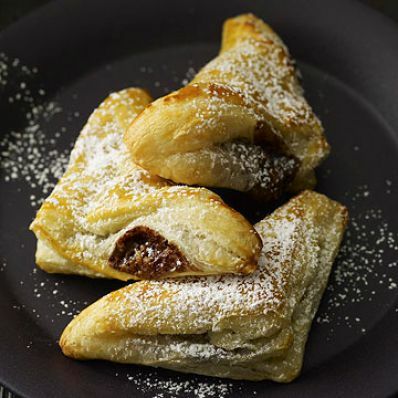 Holiday snacks can be your best friend or your worst enemy. 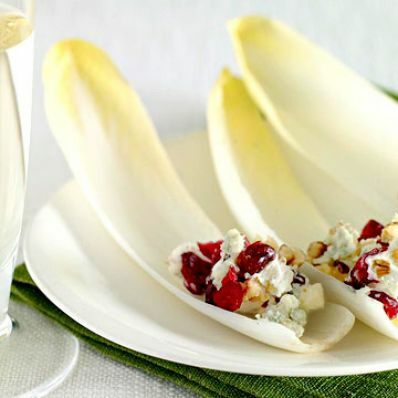 Here's how to indulge in delicious party appetizers — and still save calories for dessert. Take a lesson from the French and trade a tableful of heavy snacks for a more refined selection of what are known as amuse-bouche. The name for these flavor-packed bites literally translates to "amuse the mouth." Of course, the theory here is that less is more. "My advice is to rethink the snack course," says Joy Manning, who shares her passion for food and smart approach to mindful eating on her blog, OysterEvangelist.com. "Don't serve anything before a holiday meal that's not special, and go for something people will remember." (Read: No potato chips.) 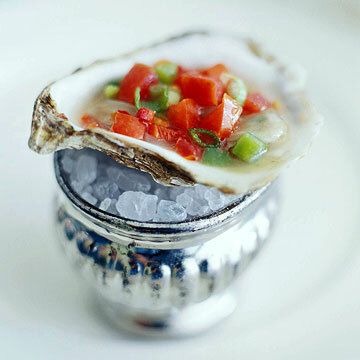 Manning suggests appetizers that are light but luxurious, such as jumbo wild-shrimp cocktail with a homemade relish, high-quality smoked salmon with red onions and créme fraiche on pumpernickel squares, or just-shucked oysters on the half shell. It's easy to go overboard when it comes to predinner cheeses. That's why dietitian Martin recommends avoiding fat-laden varieties to begin with. "Instead, try low-fat cheese like Swiss or mozzarella," she suggests. 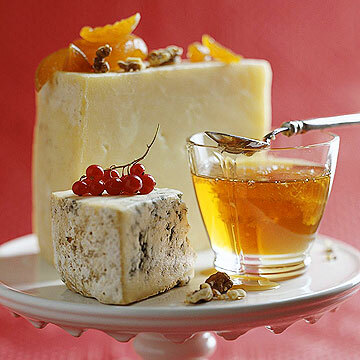 Manning also suggests skipping creamier cheeses for dry, aged varieties, such as Gruyere. "These are best enjoyed alone without the usual crackers," she says. "They're also full of flavor, so they don't leave you wanting more." Rich and bubbly dips and chips are some of the most tempting appetizers around. However, healthier fresh salsas and bean purées can put even the cheesiest spinach-and-artichoke dip to shame. 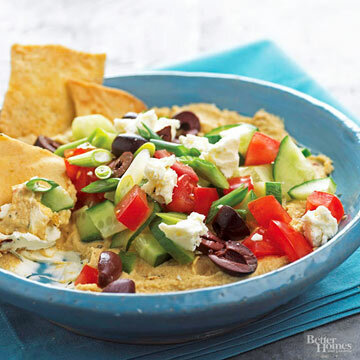 "For dips, I love hummus," says Martin, the dietitian. "It's a great alternative because it has monounsaturated fat, which is good fat." She recommends serving a smart spin on seven-layer dip made with hummus, salsa, and veggies for a vitamin- and protein-packed appetizer. It's not just for movie night anymore. Popcorn is a healthy whole grain and can be dressed up with flavorful herbs and spices for a special-occasion treat. Manning flavors hers with finely grated Manchego cheese and lemon zest. 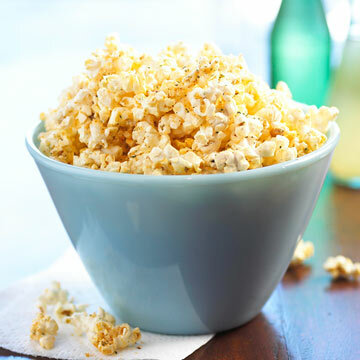 For a simple microwave popcorn fix-up, she combines 1/4 cup popcorn kernels with 1/2 teaspoon canola oil and fine salt in a brown paper lunch bag then microwaves it for about 2 1/2 minutes. What do you do about those classic holiday appetizers (like this cheese ball) that you just can't live without? 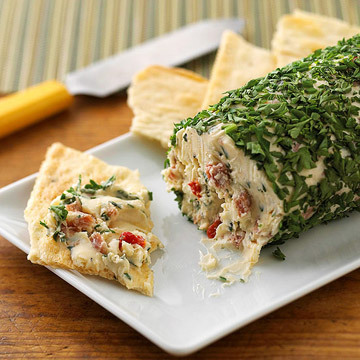 Patricia Bannan, M.S., R.D., nutrition expert and author of Eat Right When Time Is Tight: 150 Slim-Down Strategies and No-Cook Food Fixes, recommends using light cream cheese in place of the full-fat variety in your holiday recipes. 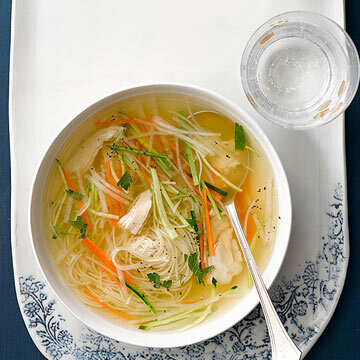 "The light version still has a lot of flavor and you'll save about 400 calories and more than 40 grams of fat per 8-ounce block," she says. 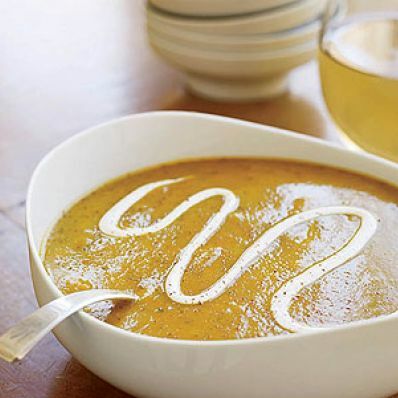 Another calorie-busting idea: For recipes that call for a cup of regular mayonnaise, "blend 1/2 cup of light mayonnaise and 1/2 cup of fat-free sour cream instead," says Bannan. "You'll cut more than 1,000 calories and more than 130 grams of fat for every 1 cup." Fast, easy, and festive, nuts are an excellent party snack. 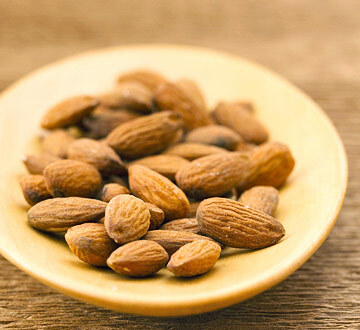 Martin suggests serving almonds or walnuts because they offer the best health benefits. "They're a great protein source and the fat in them will help keep you fuller and not as tempted to binge," she says. 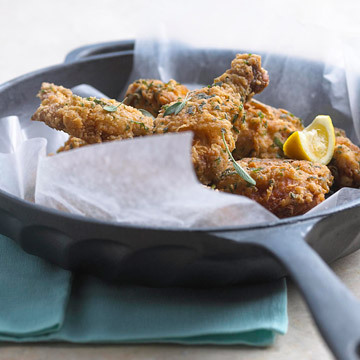 It probably won't surprise you that the nutrition expert Bannan reports that the majority of the most popular restaurant appetizers are fried. Don't let that trend make its way into your dinner party. "That's a lot of fat and calories, and it's only the beginning of your meal," she says. If you have a fried recipe that you can't part with—battered veggies or chicken, for example—try baking it instead. 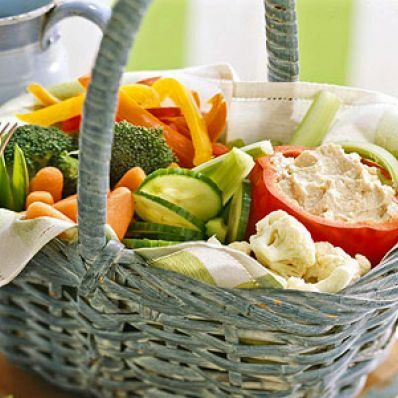 If you're craving something crispy, make sure to offer plenty of crudités and a selection of low-calorie crackers. 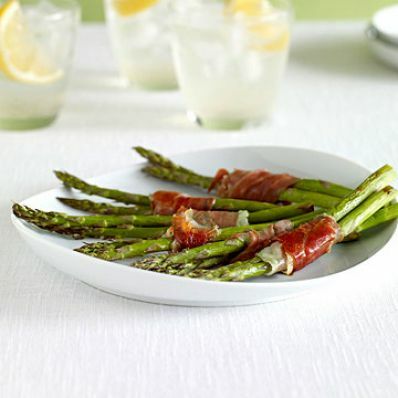 Though it's fine to indulge in a cocktail or glass of wine, be mindful of what drinks you choose and be careful not to go overboard—especially during the appetizer course. After a couple of drinks you may be more likely to slip off your healthy eating plan. Bannan suggests drinking a glass of water or tea in between alcoholic beverages to slow down your consumption and help you stay hydrated. For the fewest calories per drink, choose light beer or wine. Light or low-carb beers are available with as few as 70 calories, but a typical beer or glass of wine generally contains between 100 and 150 calories. 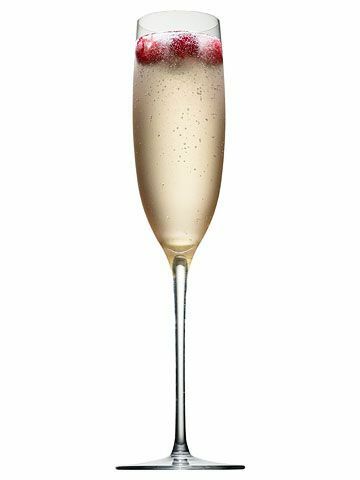 "Remember, too, that the size of the glass and serving makes a big difference," says Bannan. "A single 'glass' of wine may actually be two servings."